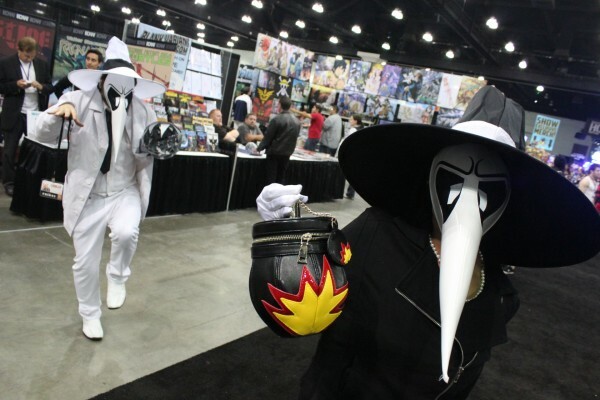 It was a pretty sizable crowd today as Comikaze kicked off its first day at the Los Angeles Convention center! 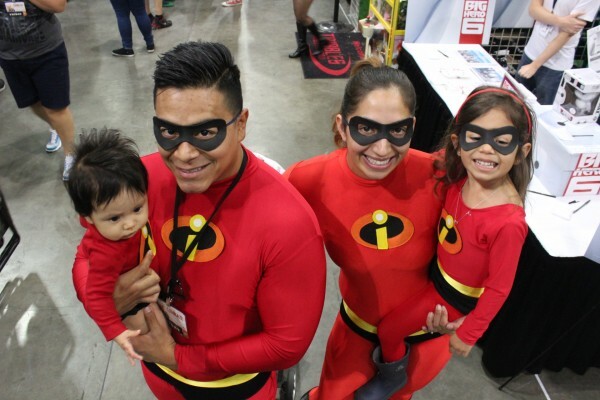 Halloween was in spirit as people dressed up proper on this festive occasion; booths even gave out candy to children to celebrate! 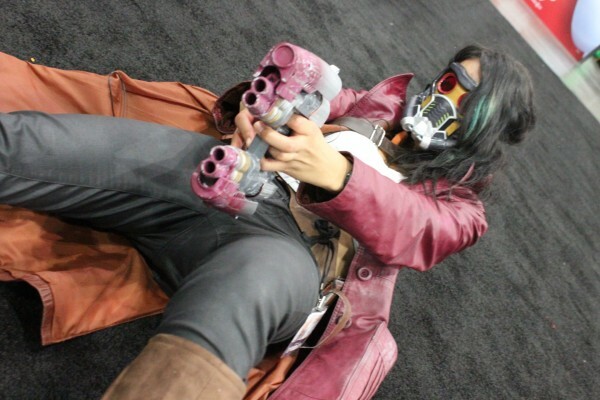 But you all just want to see cosplay pics, so here you go! 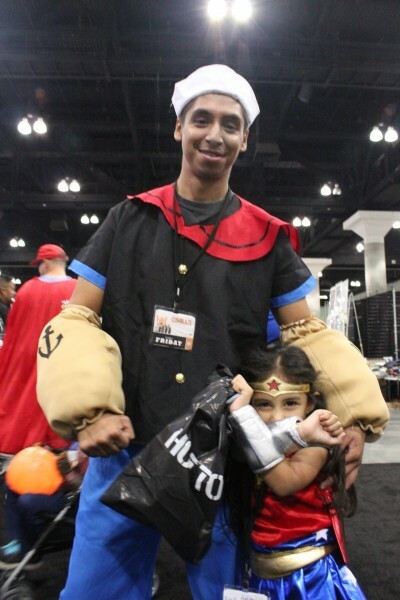 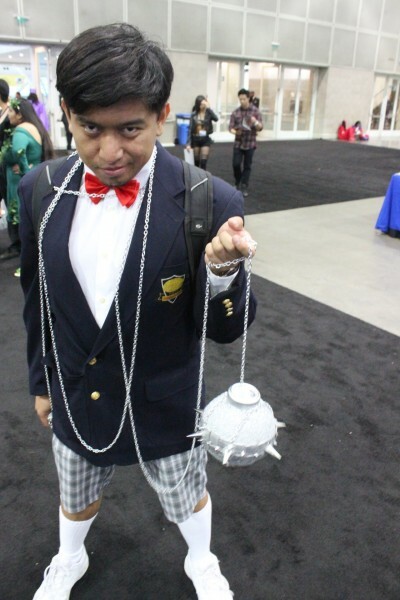 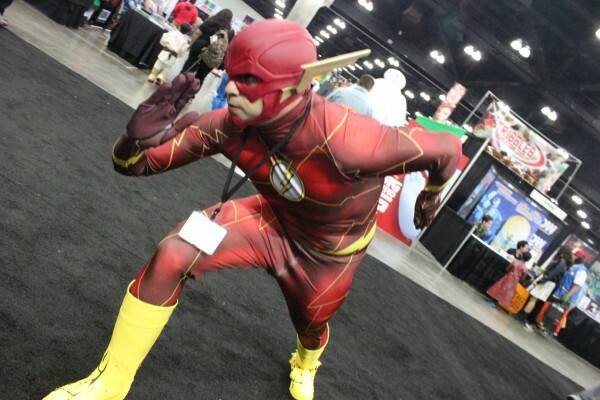 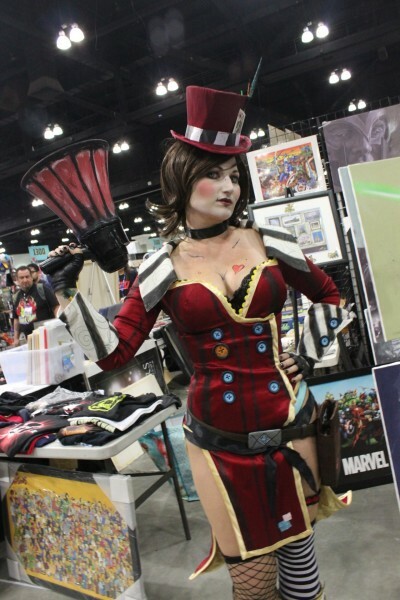 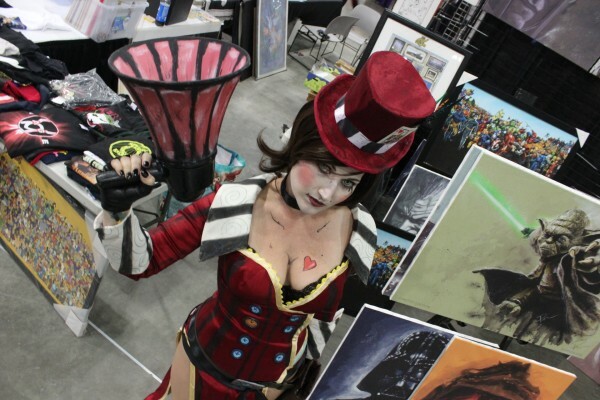 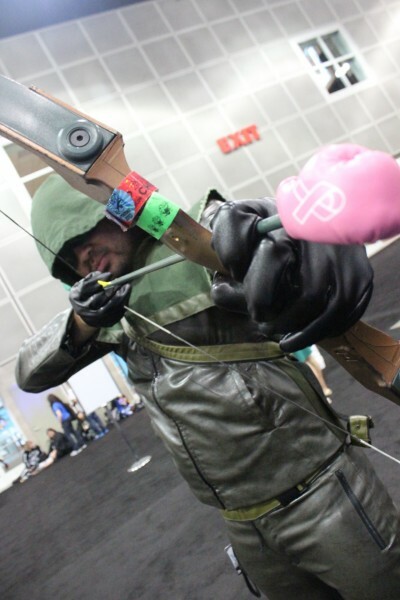 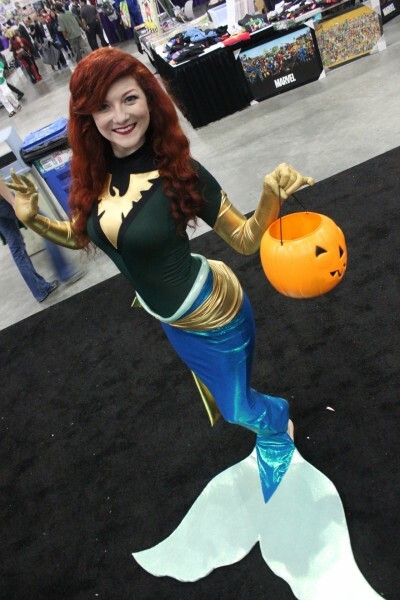 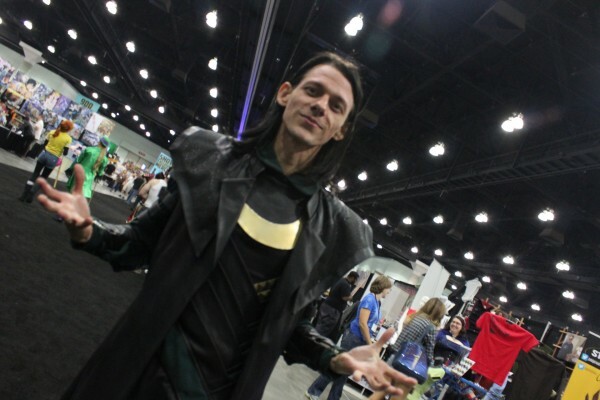 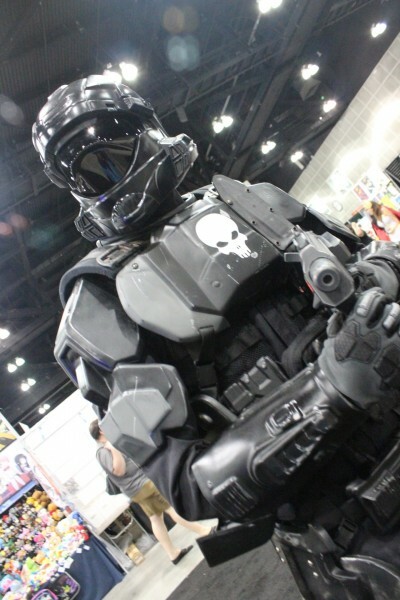 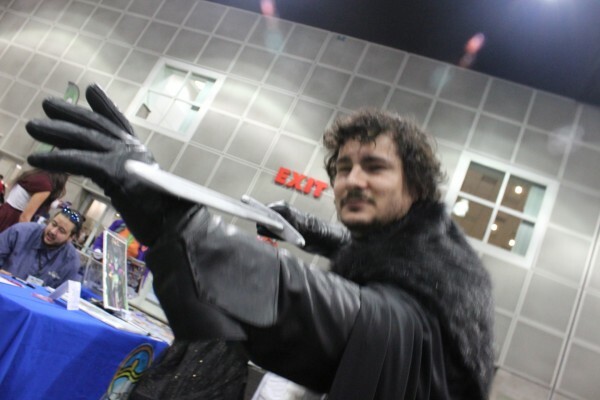 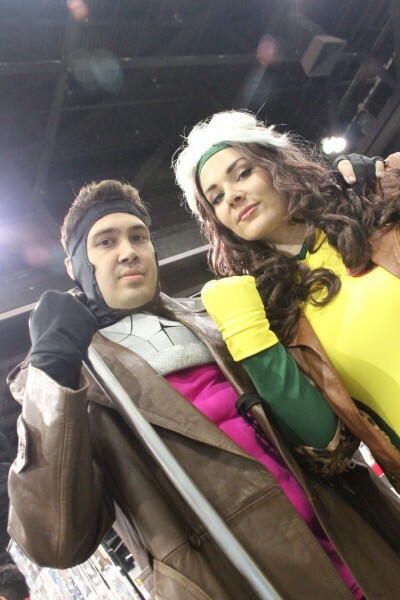 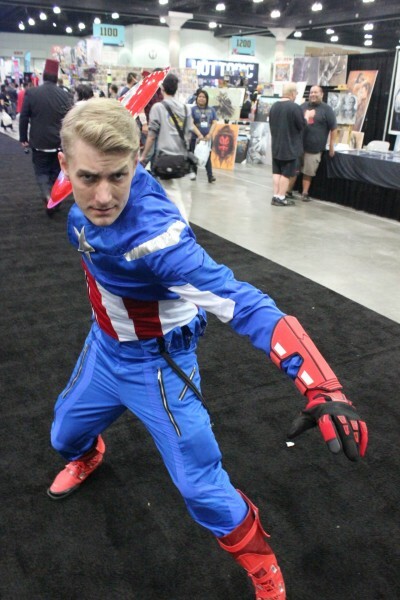 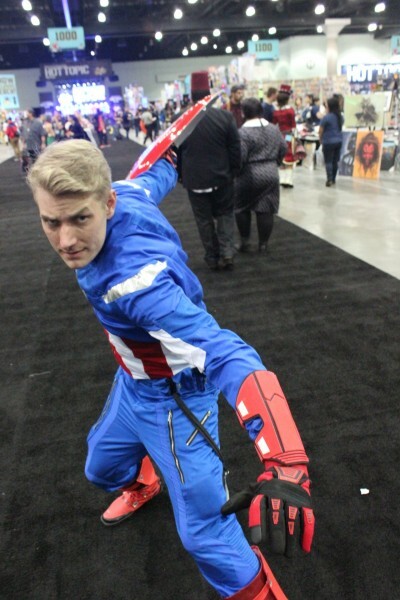 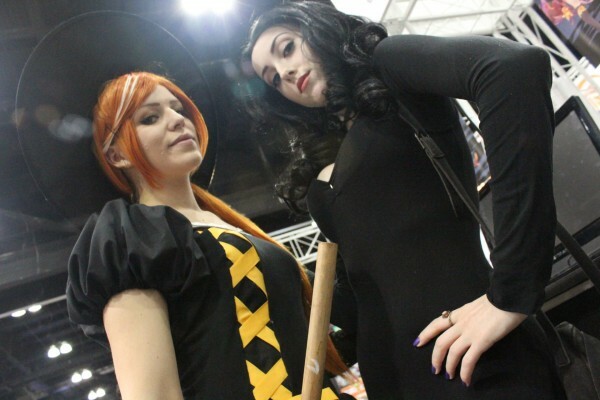 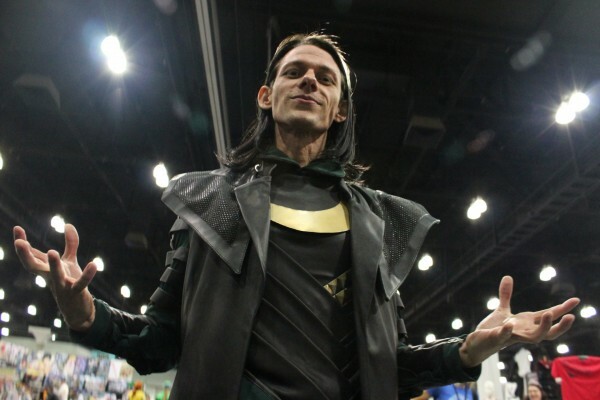 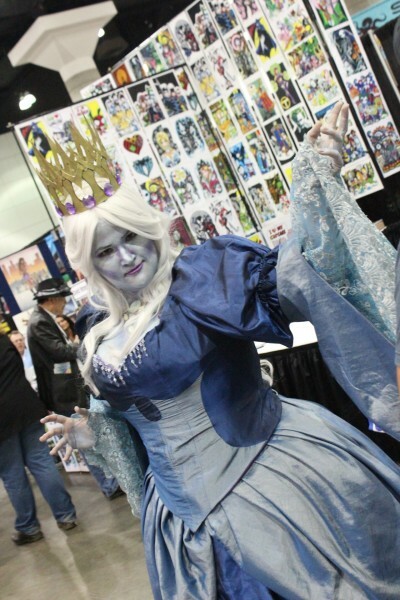 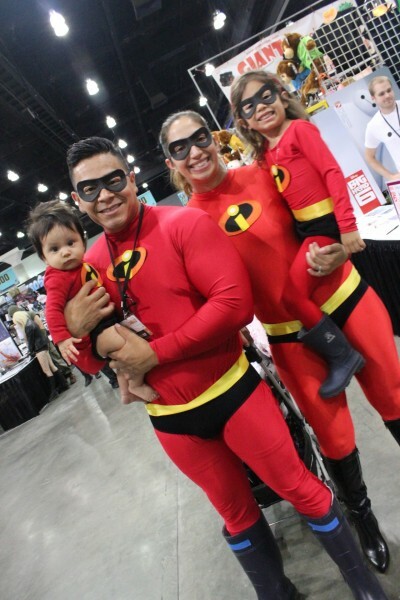 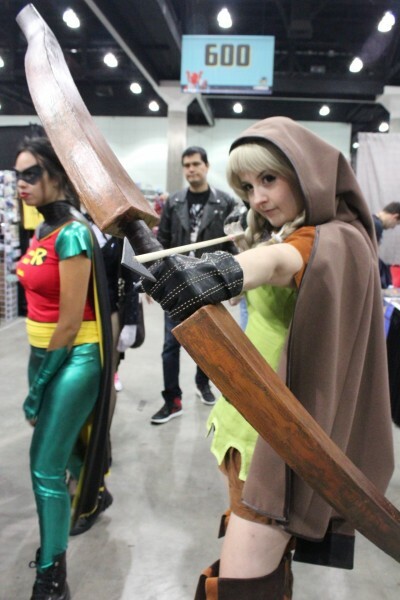 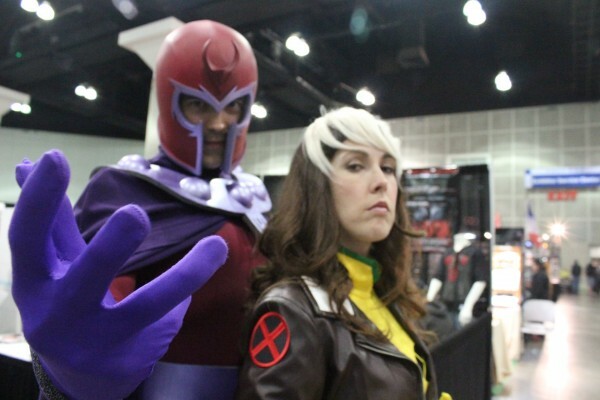 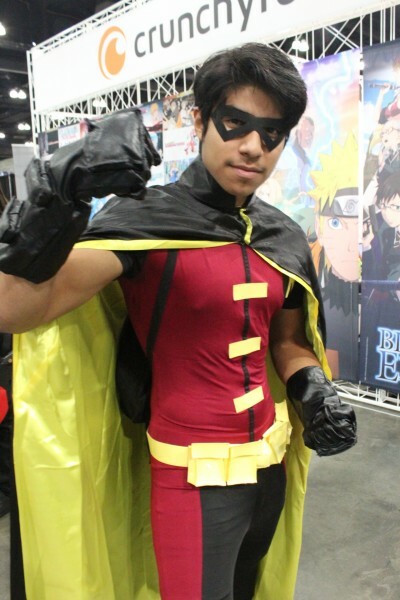 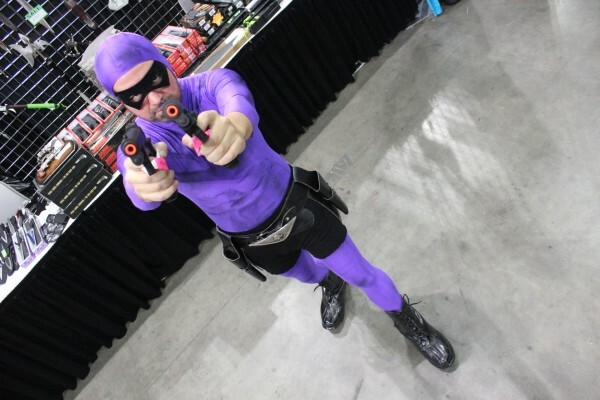 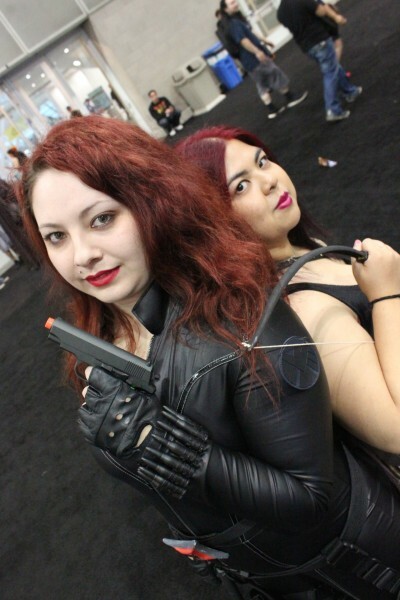 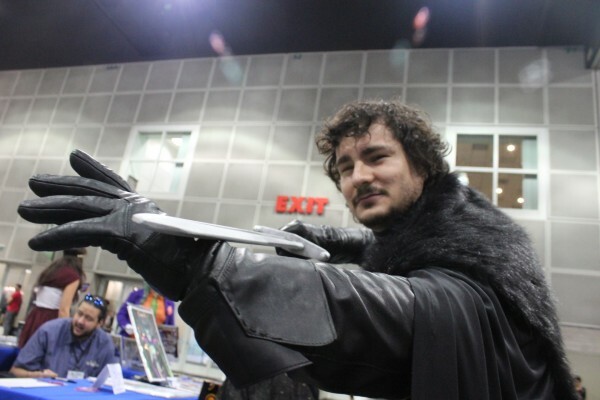 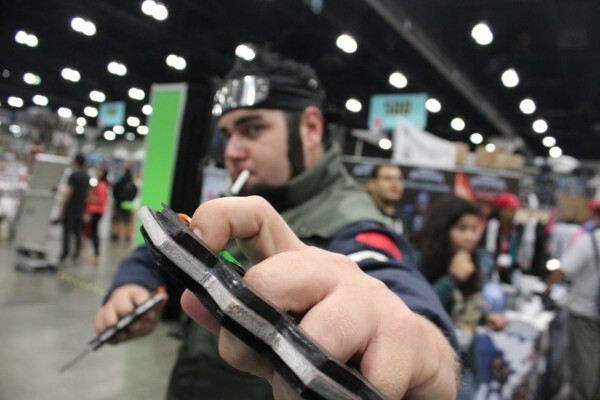 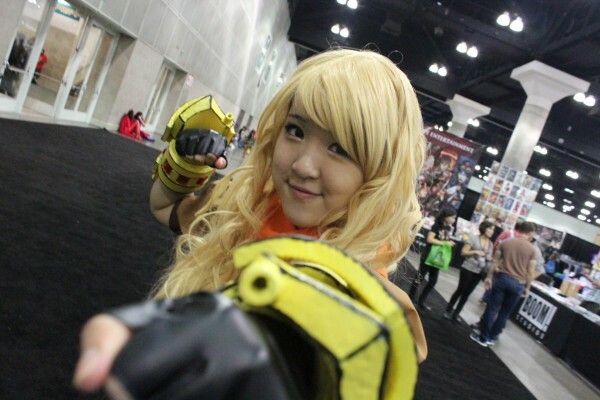 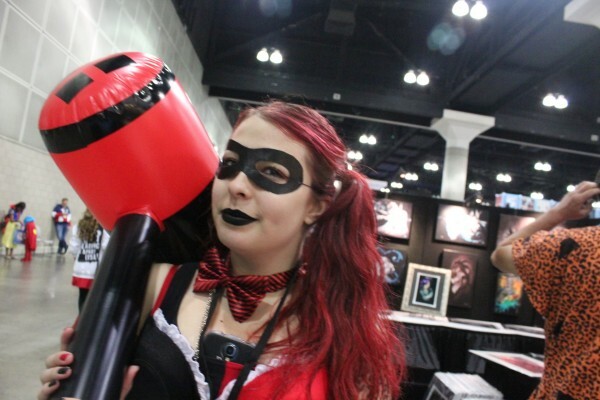 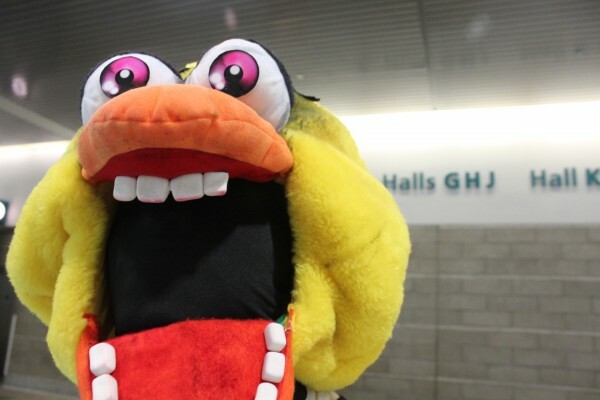 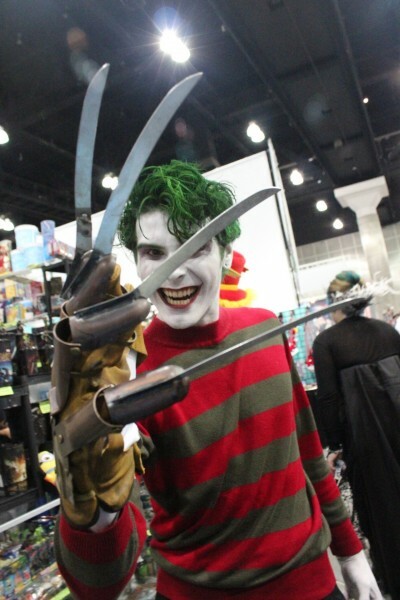 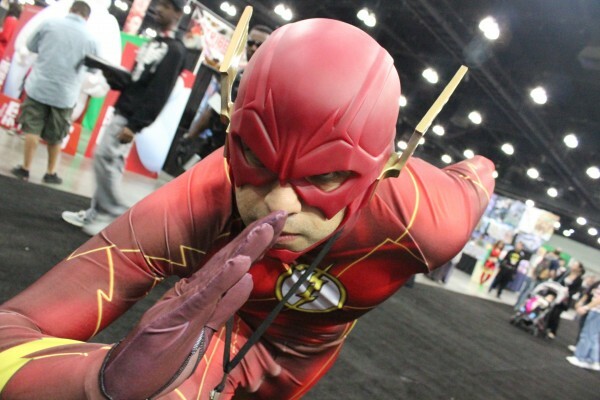 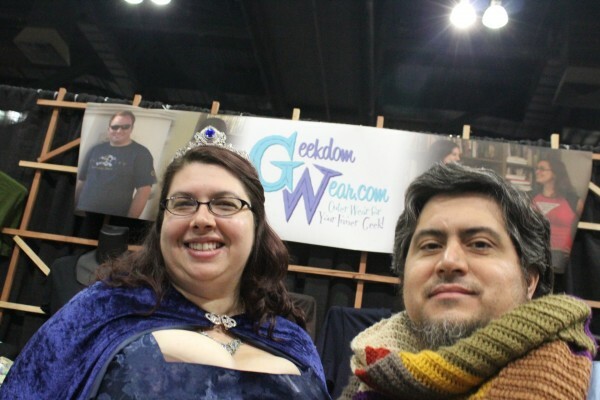 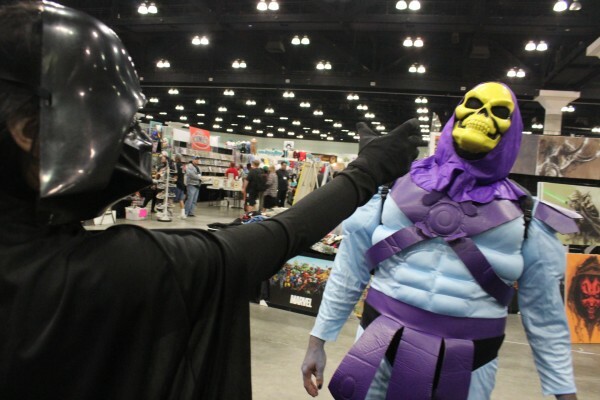 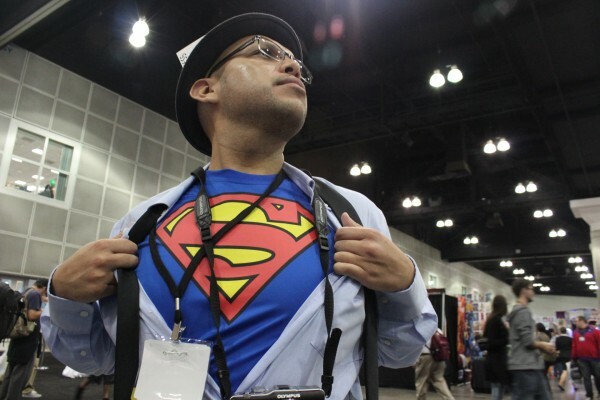 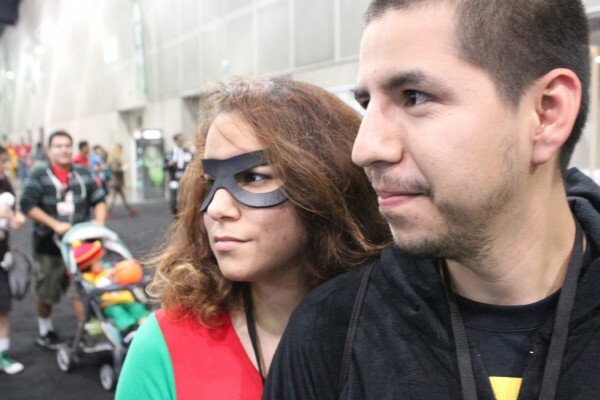 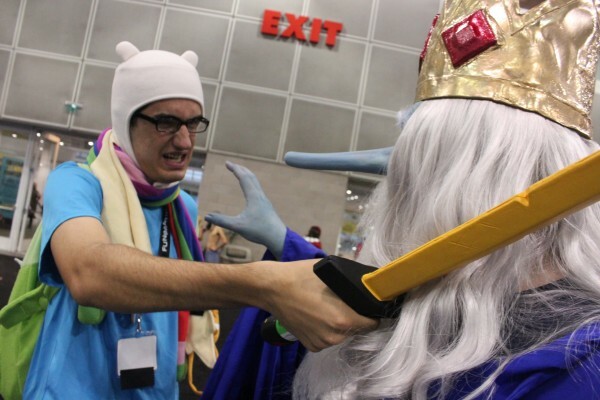 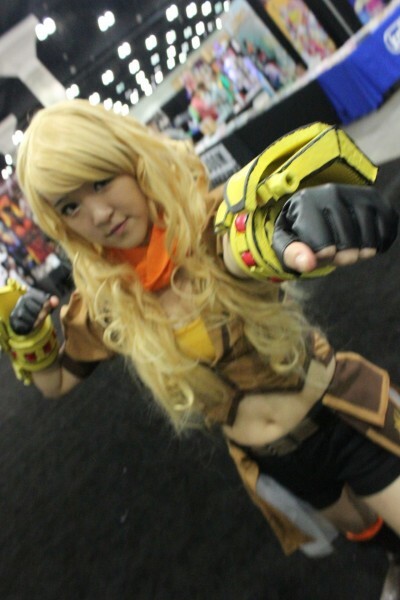 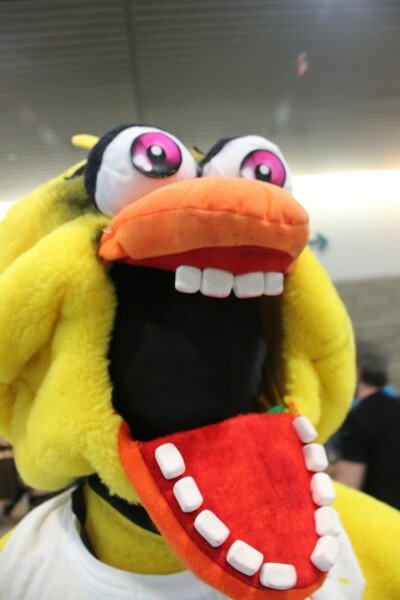 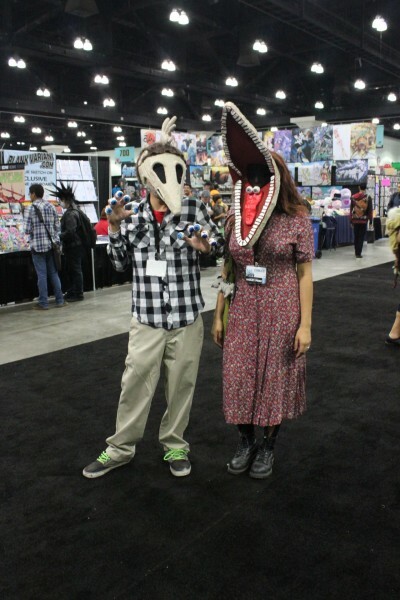 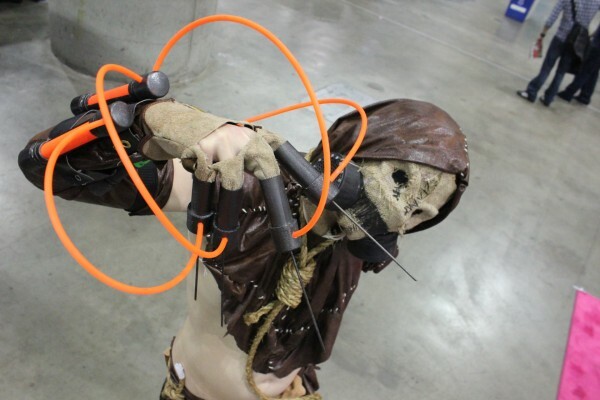 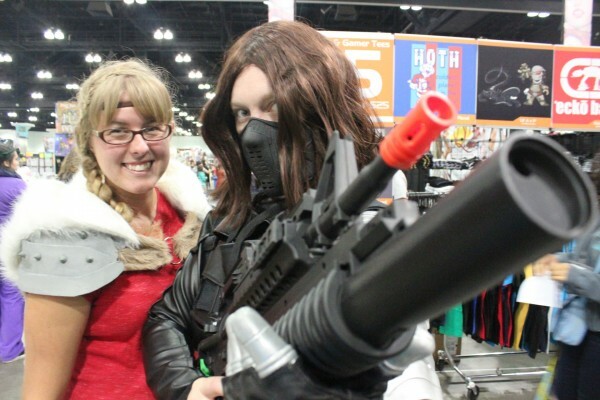 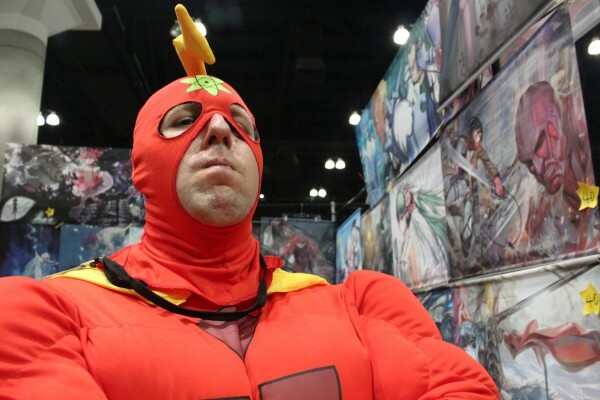 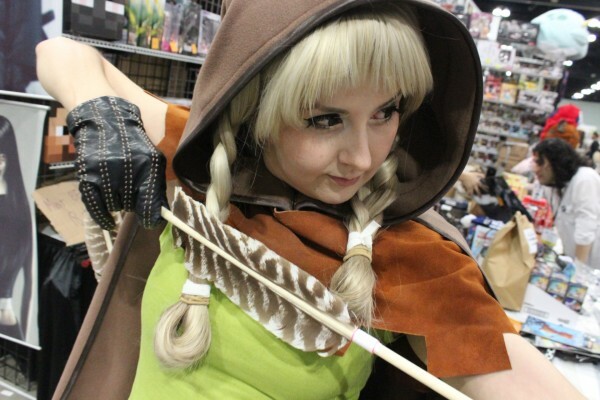 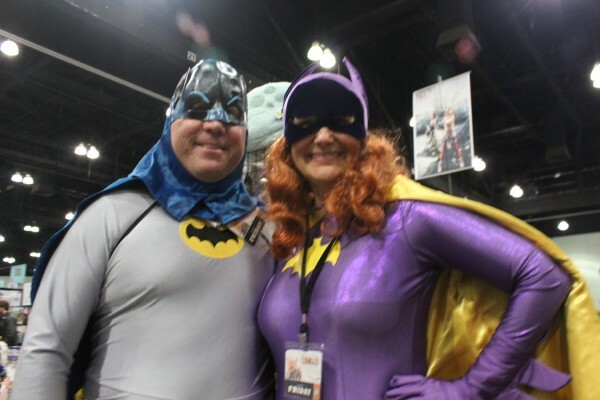 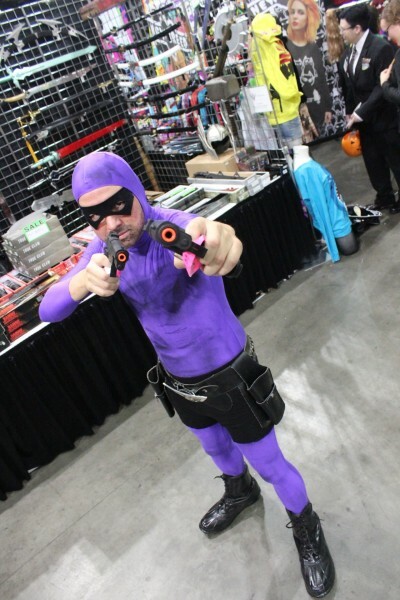 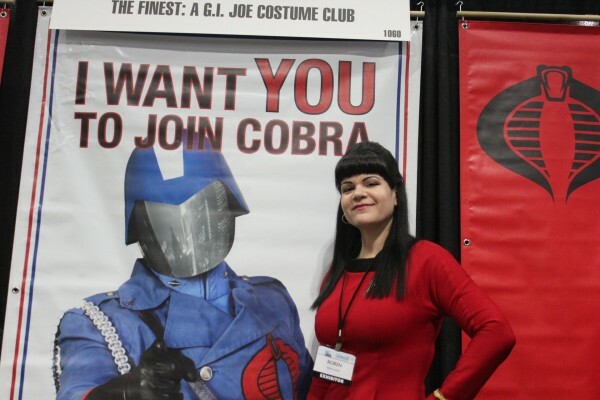 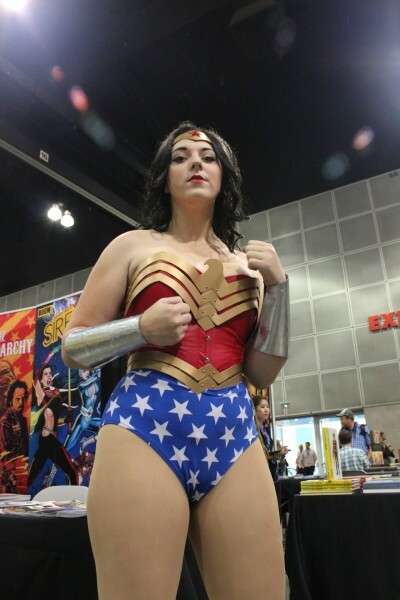 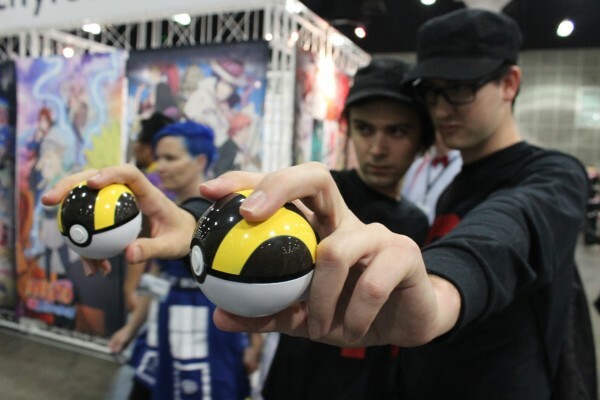 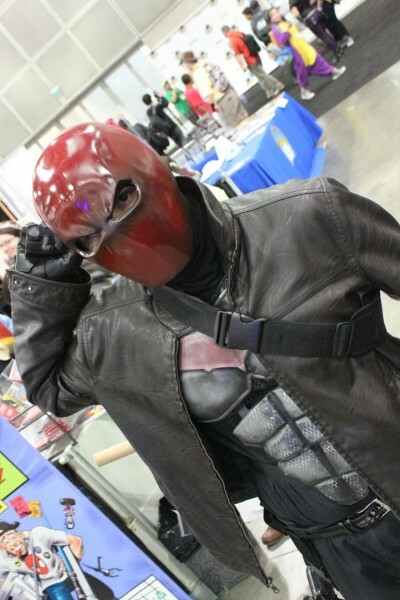 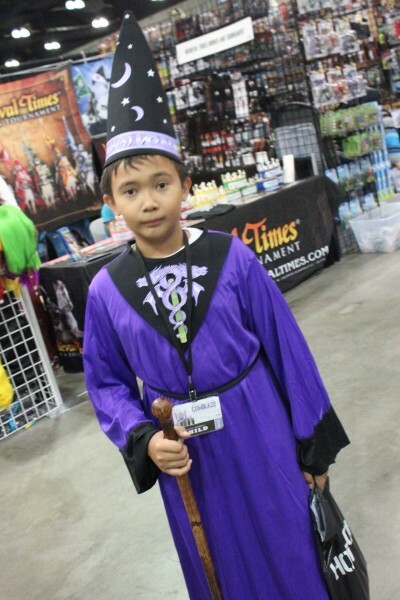 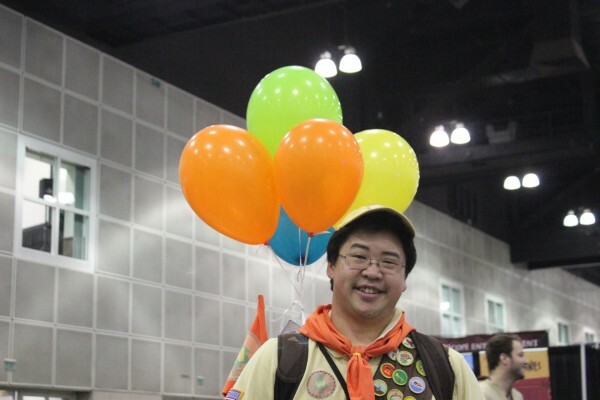 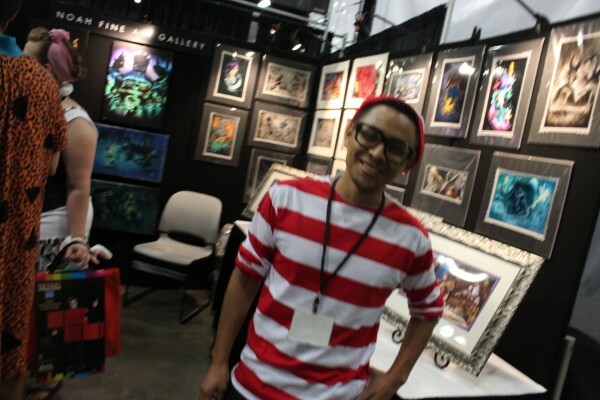 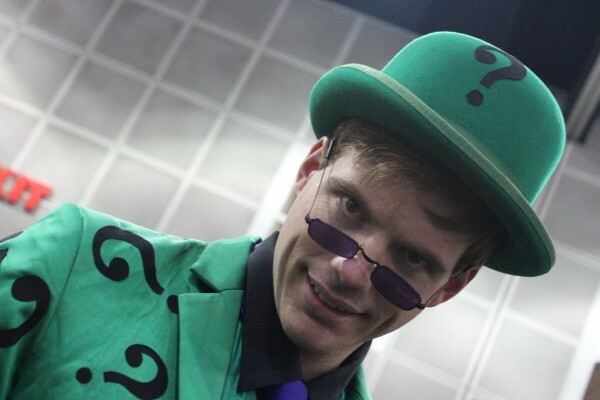 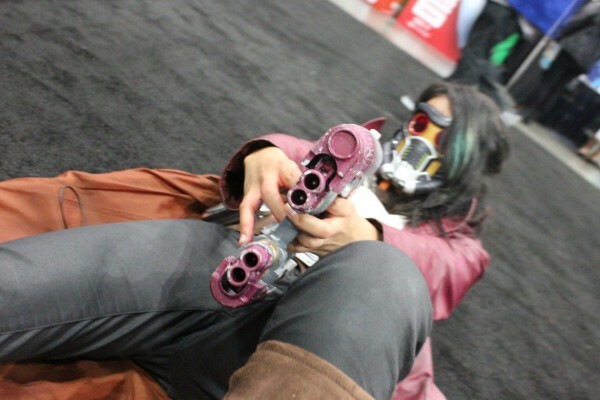 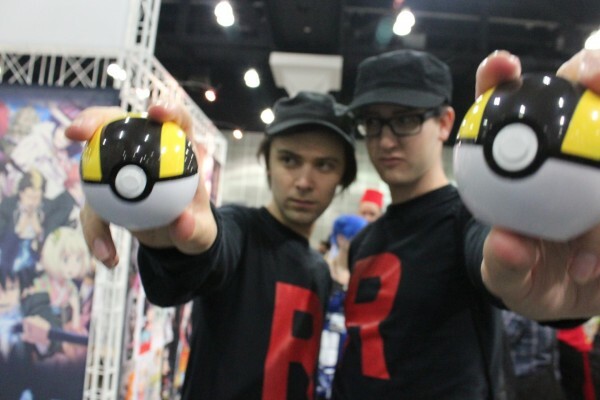 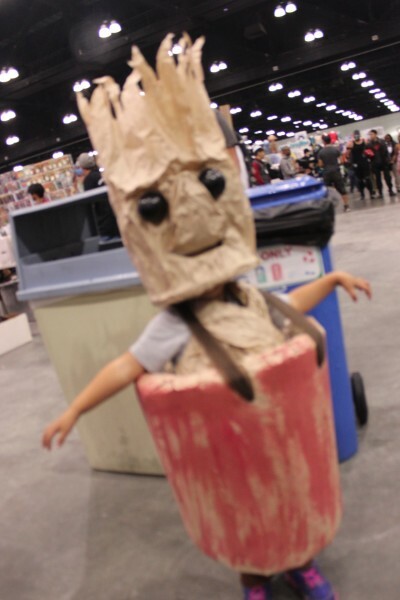 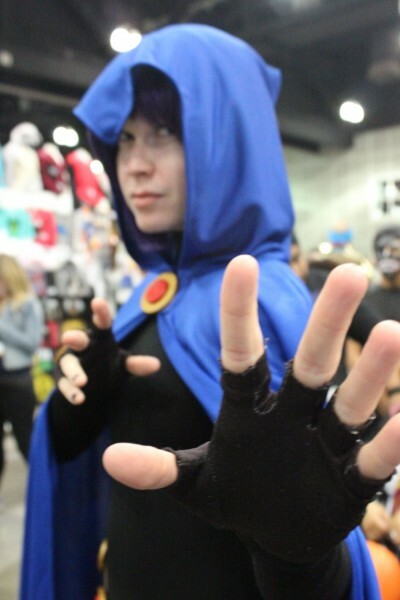 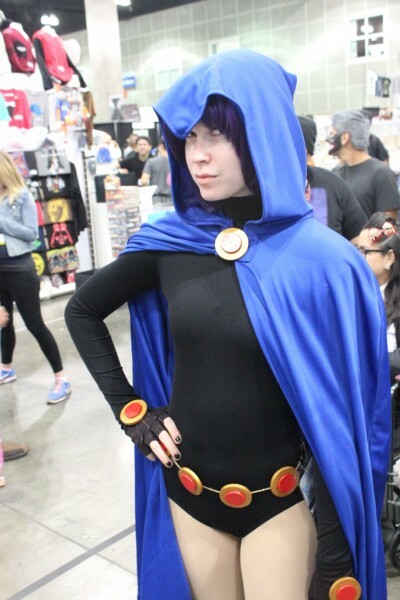 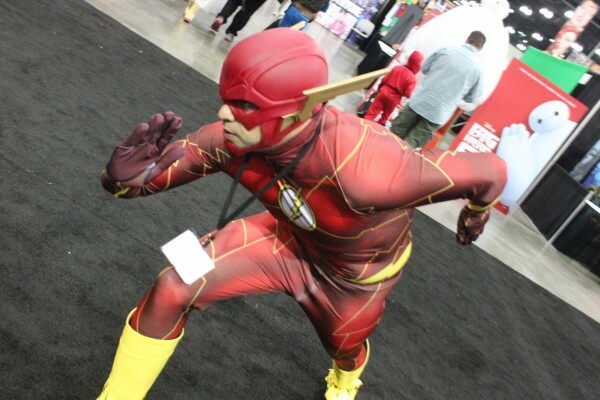 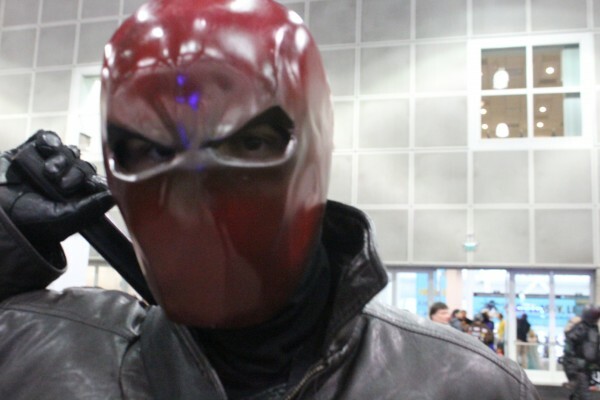 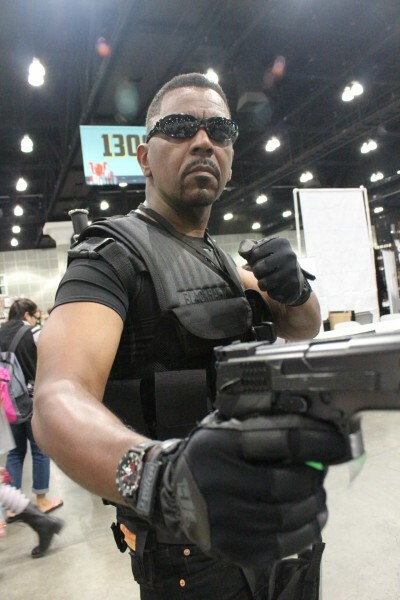 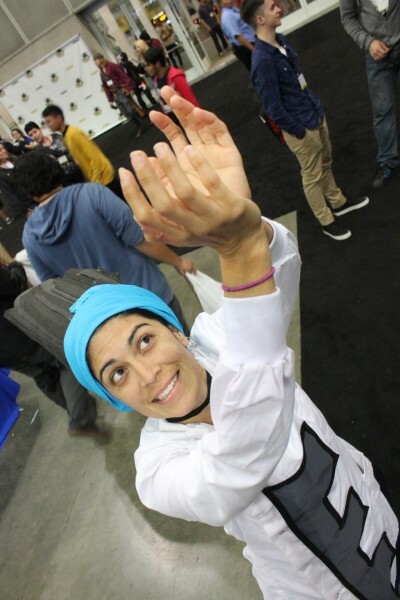 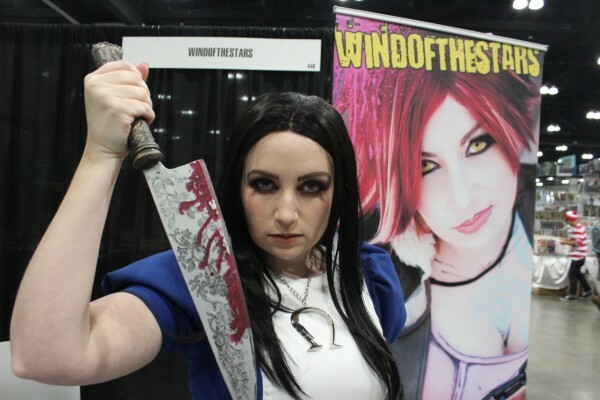 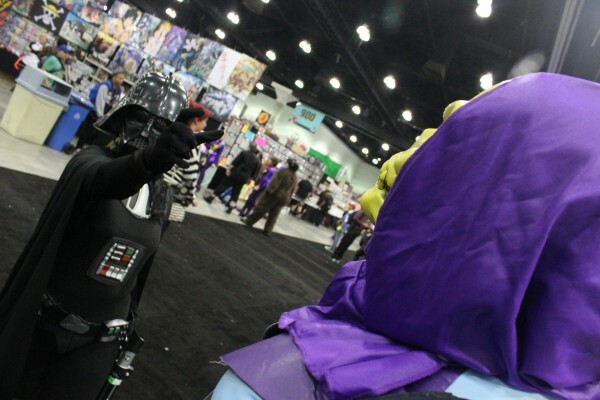 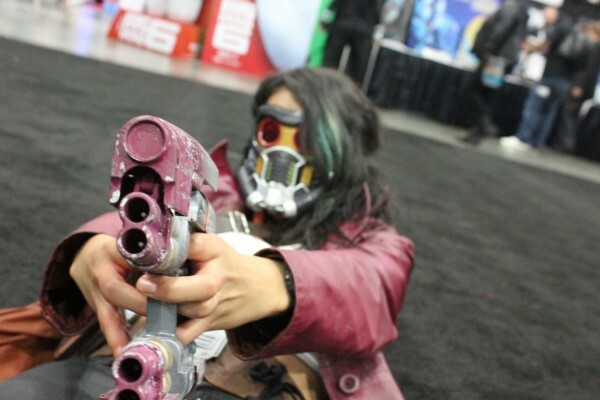 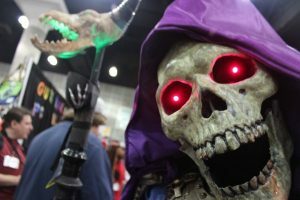 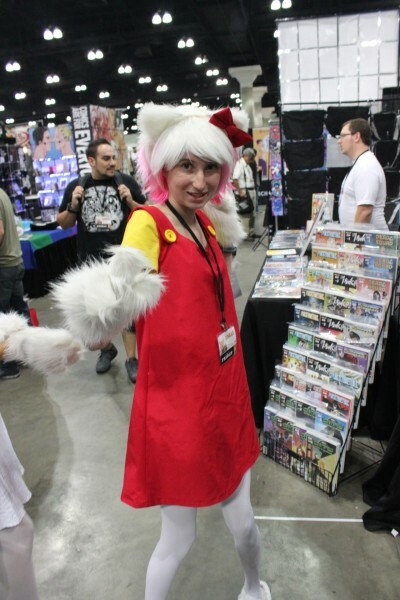 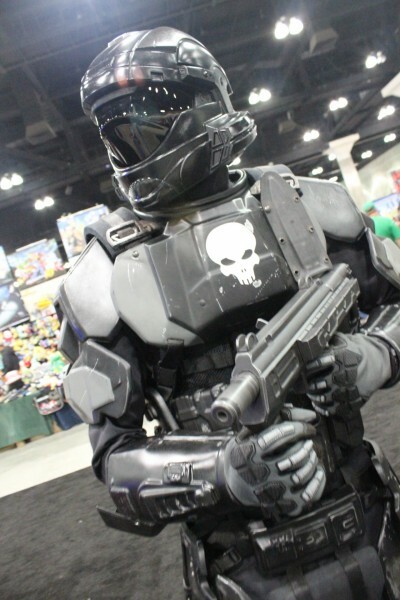 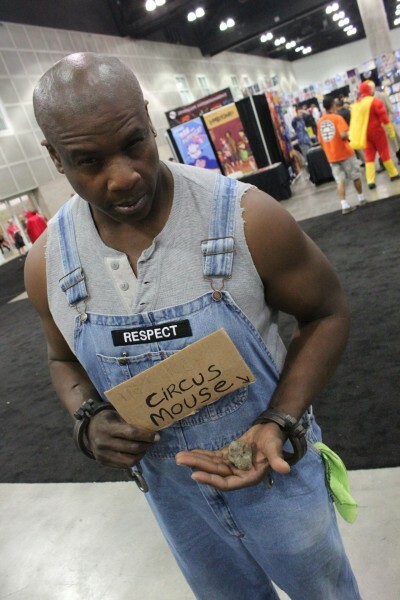 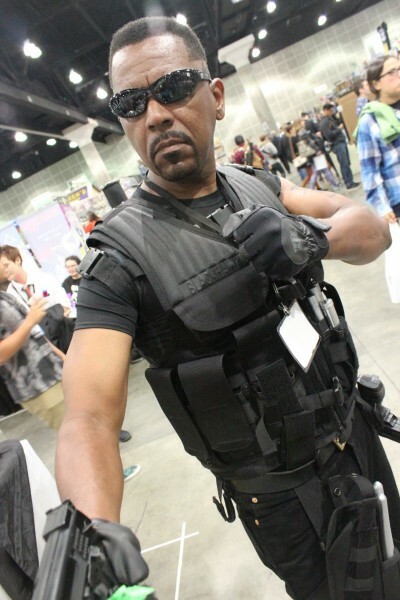 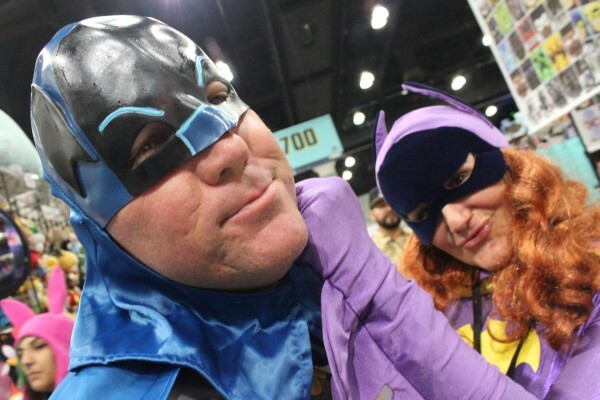 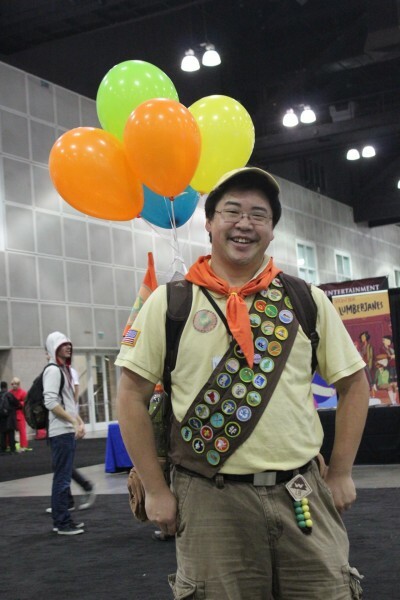 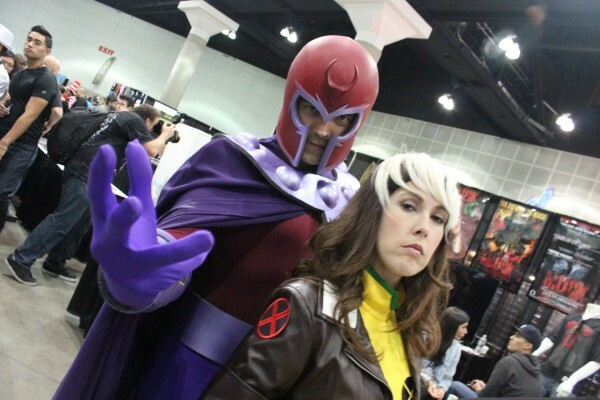 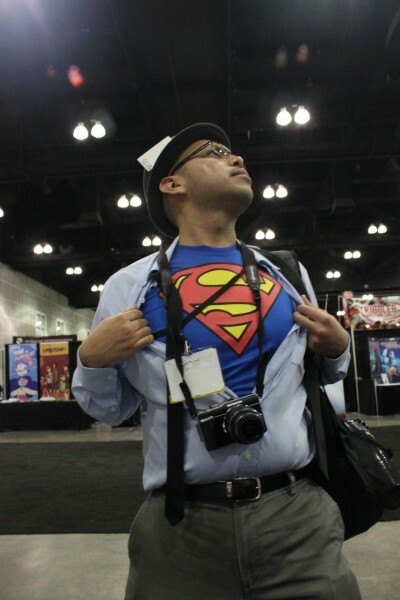 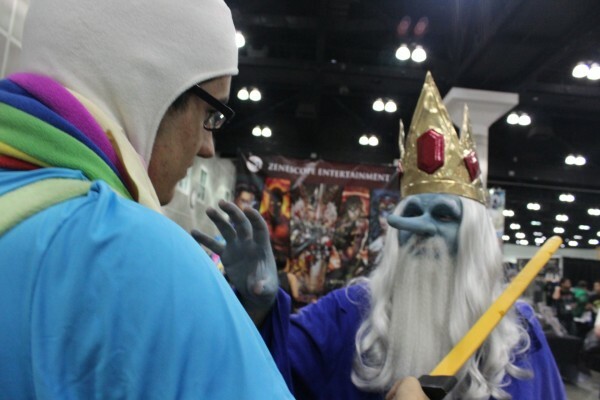 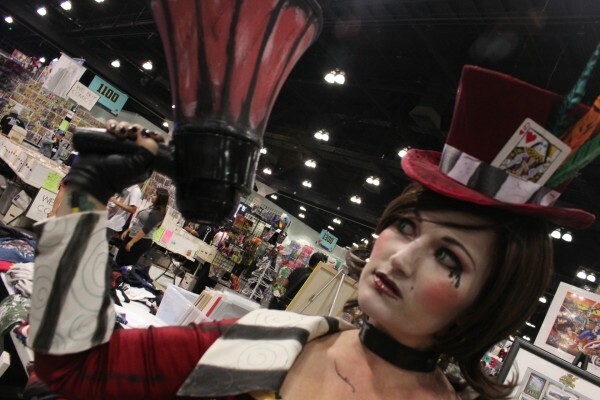 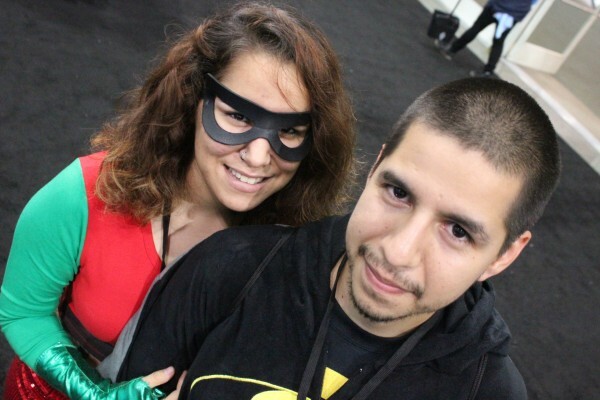 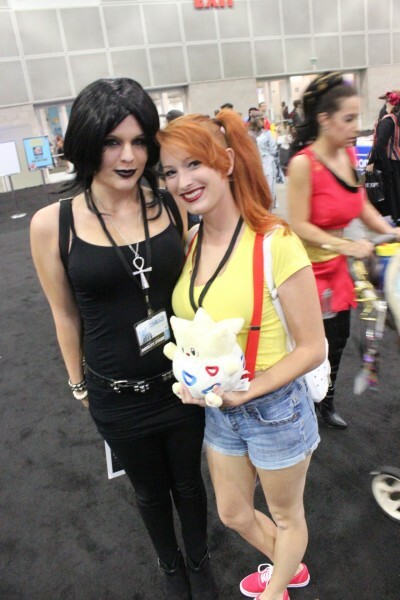 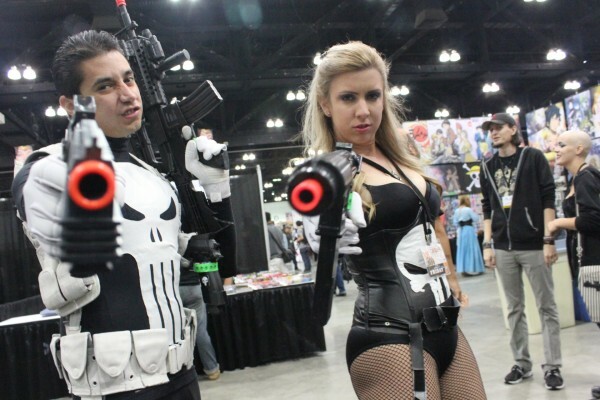 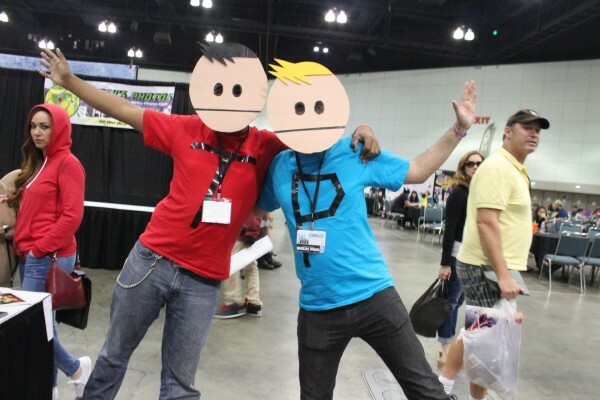 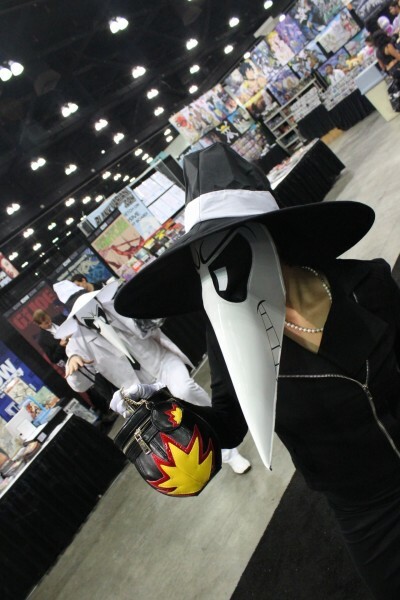 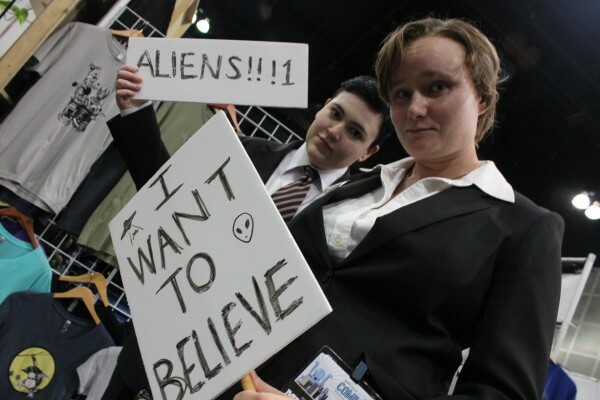 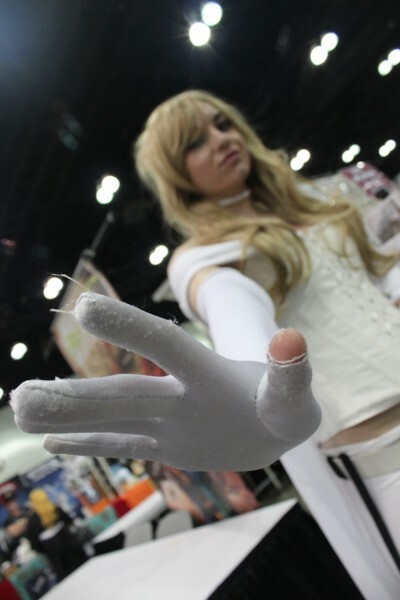 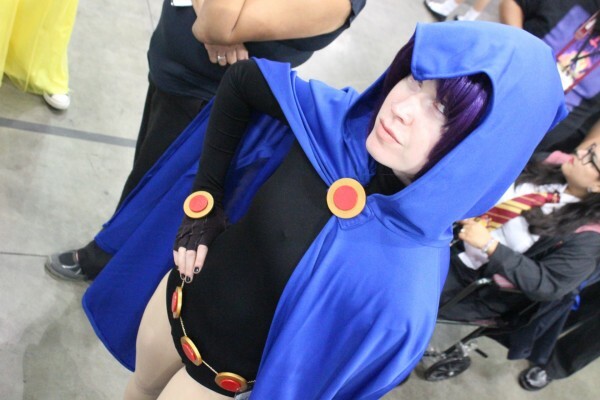 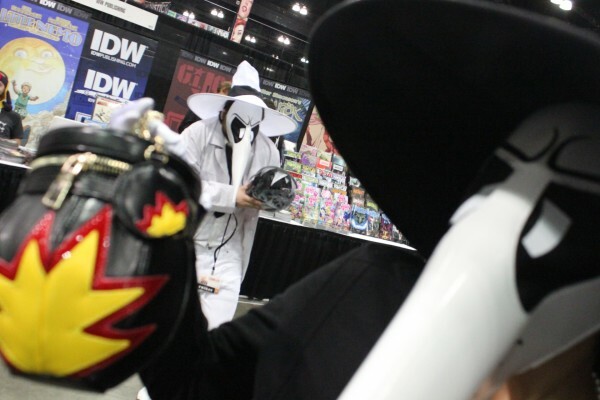 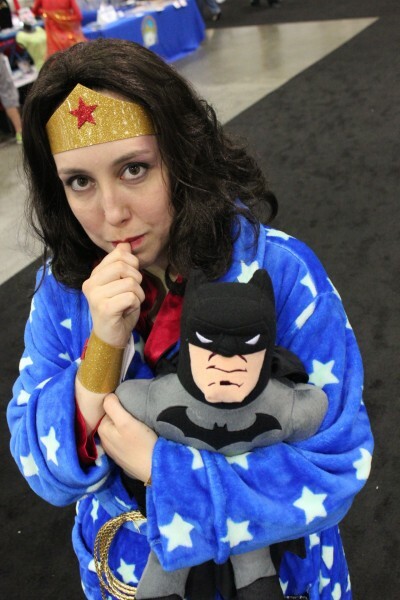 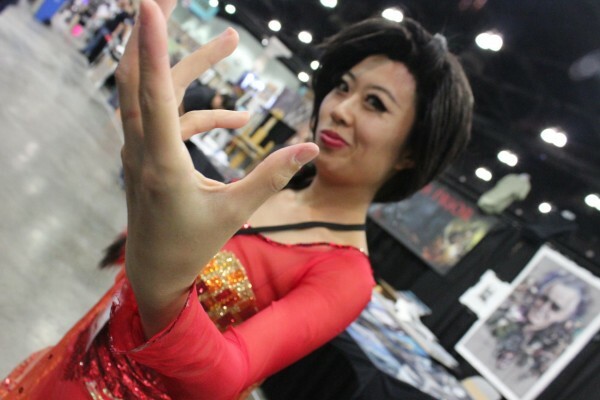 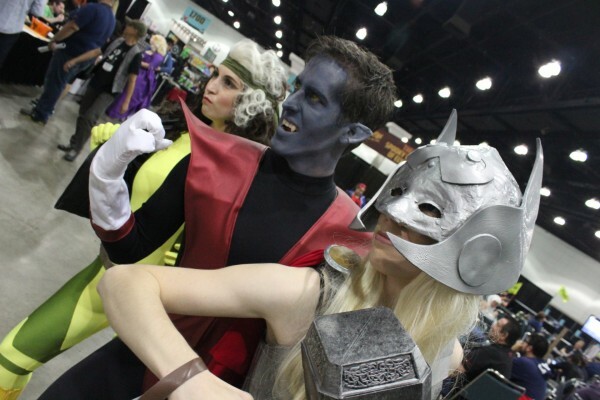 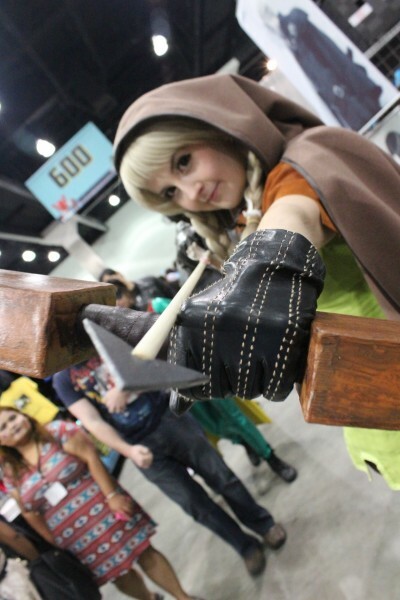 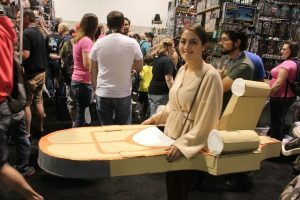 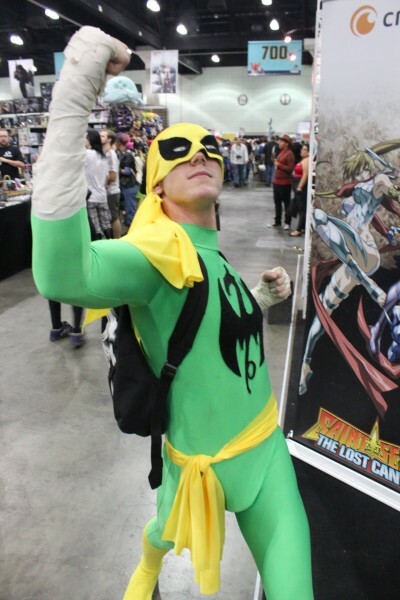 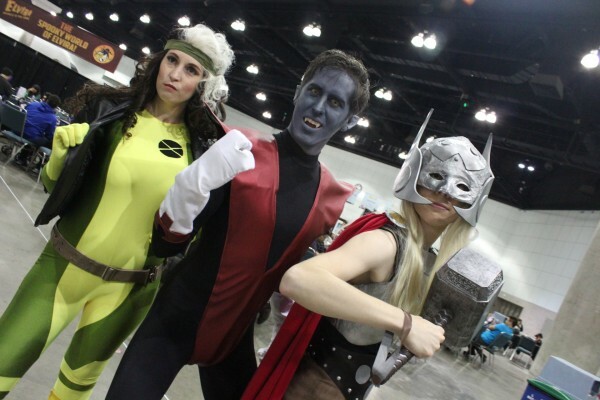 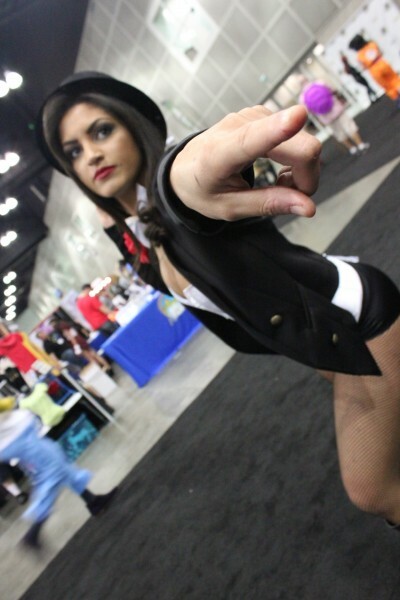 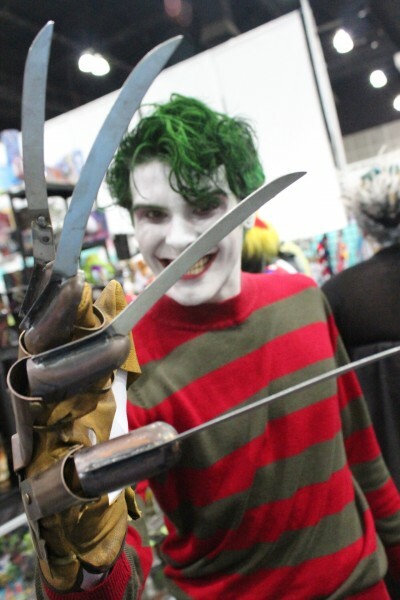 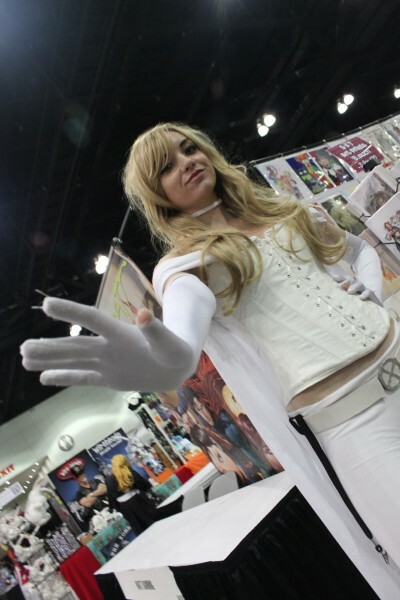 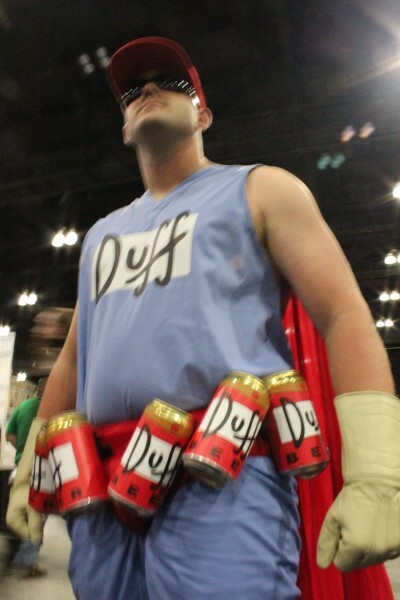 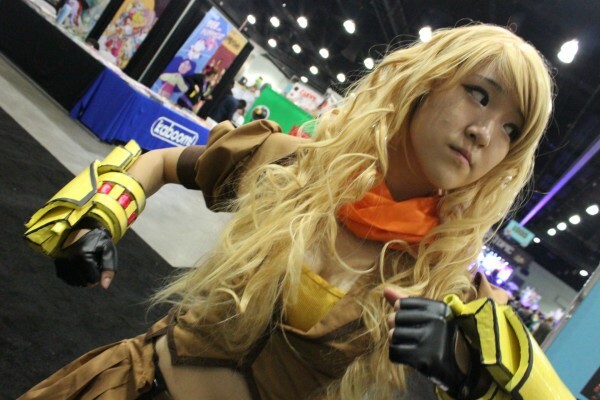 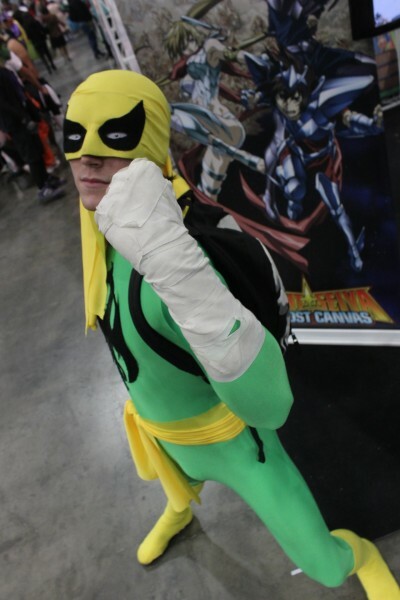 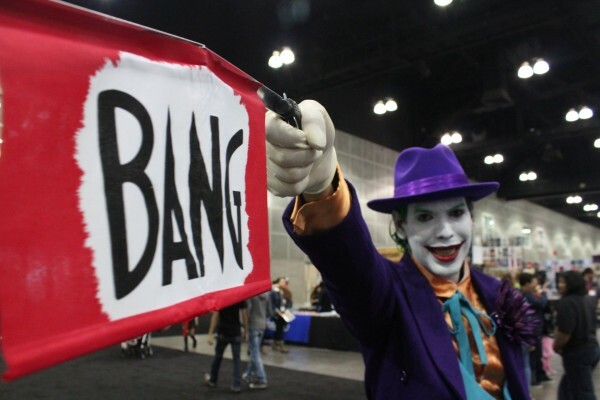 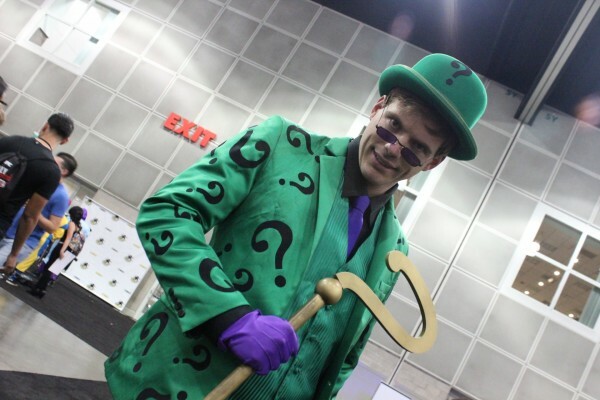 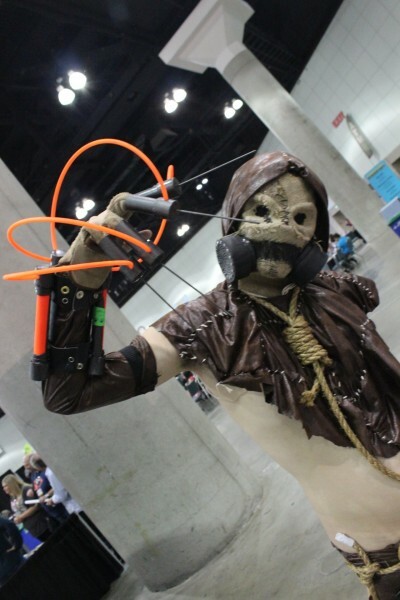 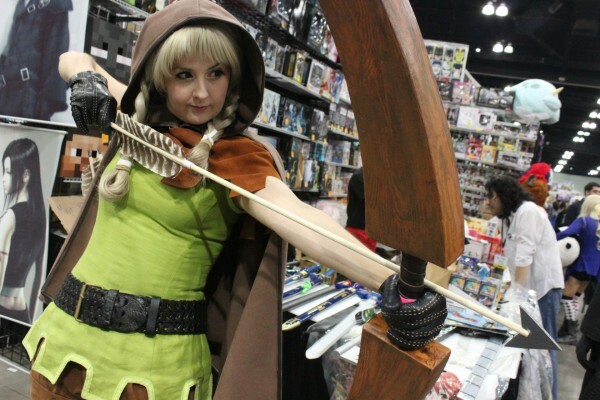 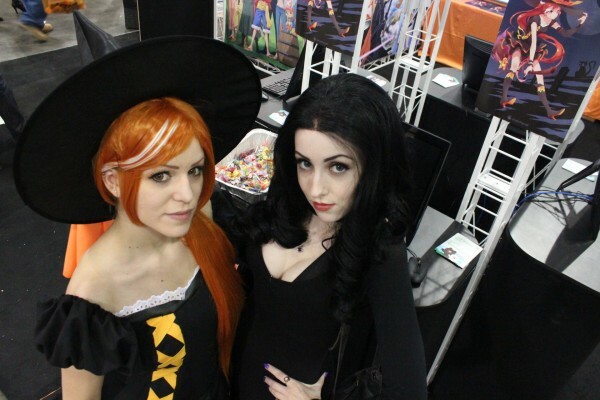 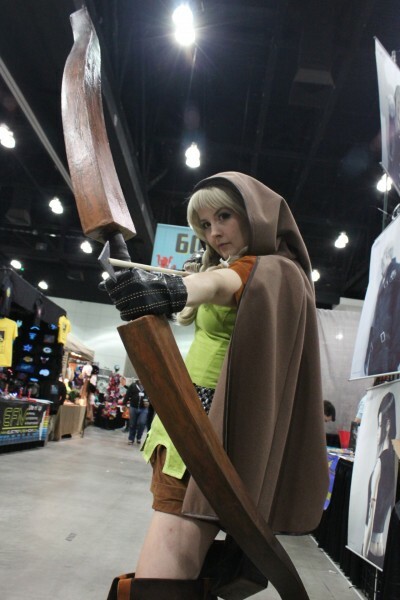 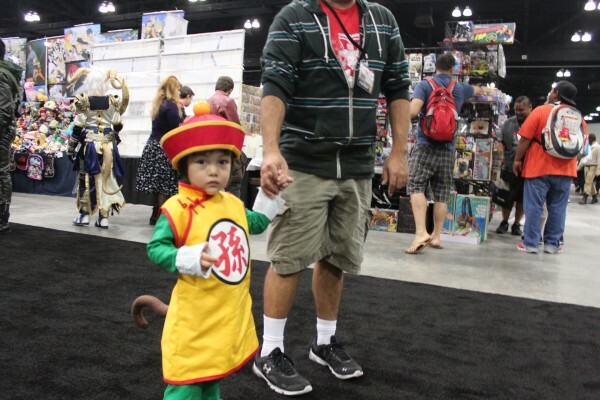 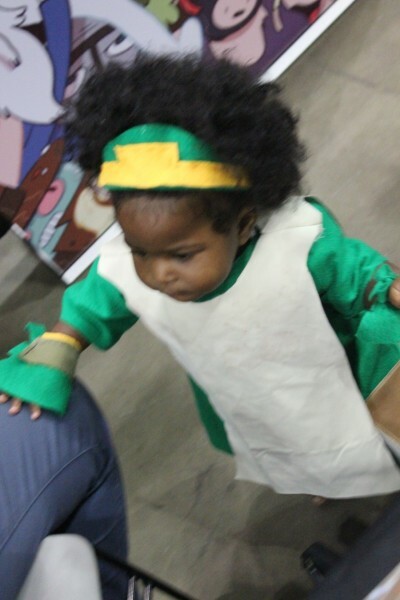 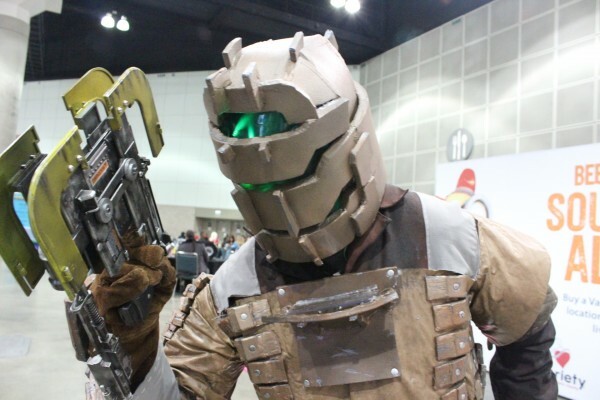 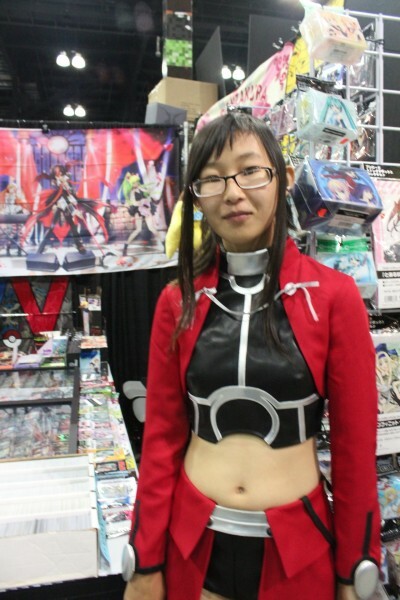 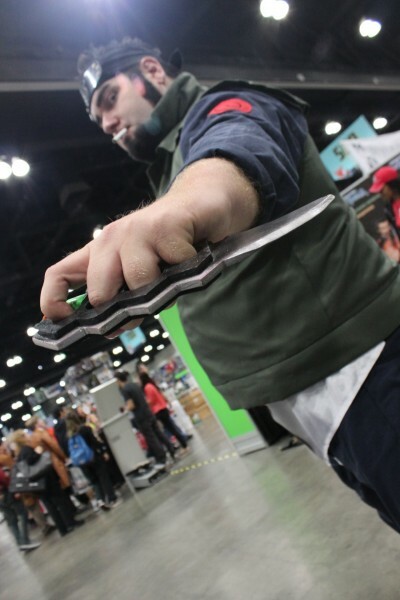 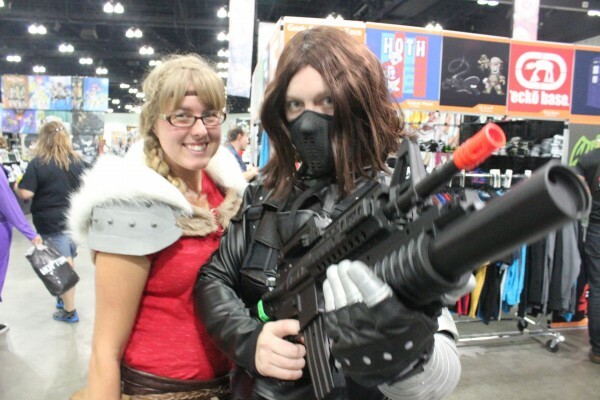 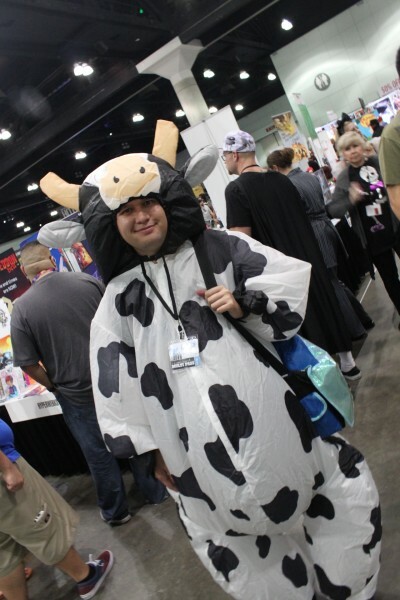 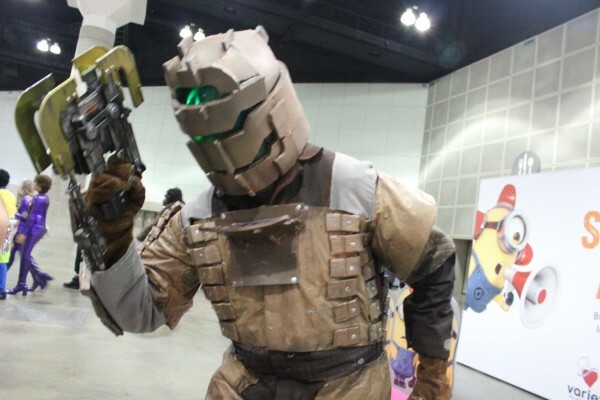 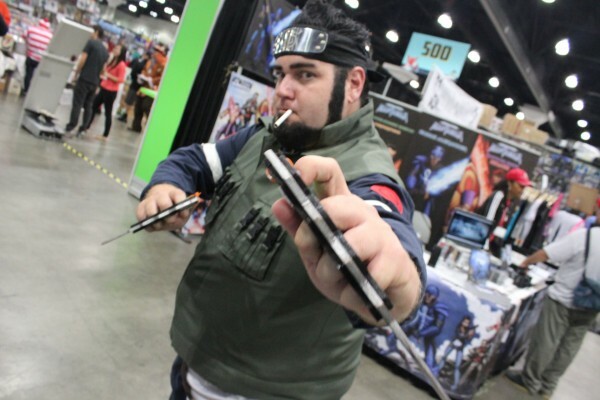 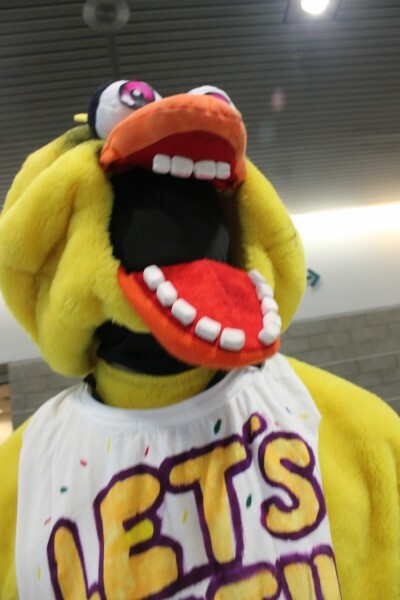 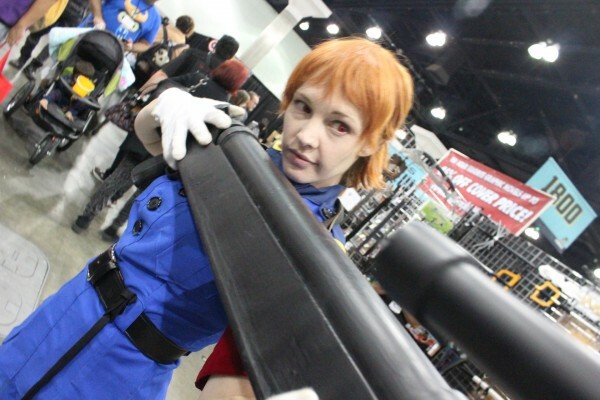 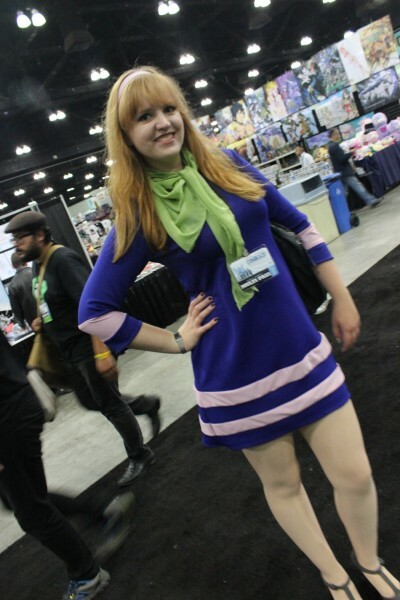 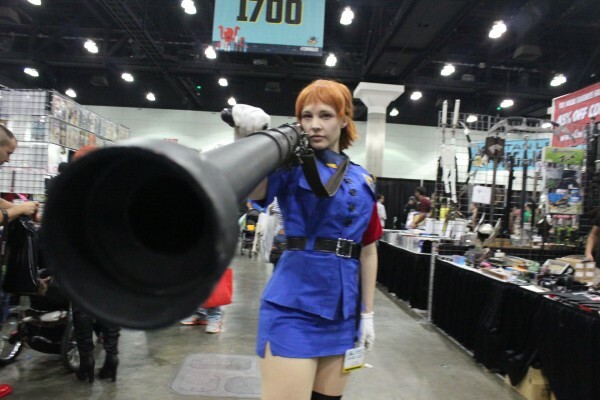 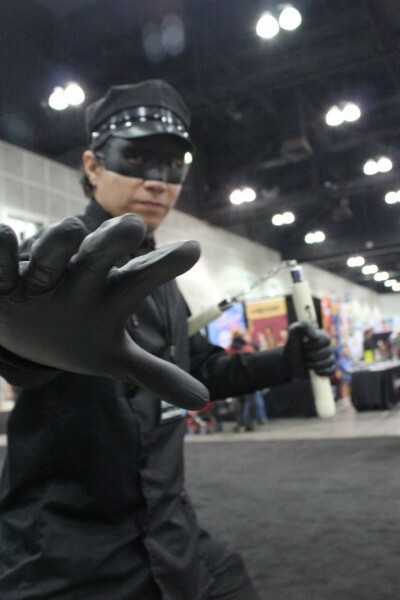 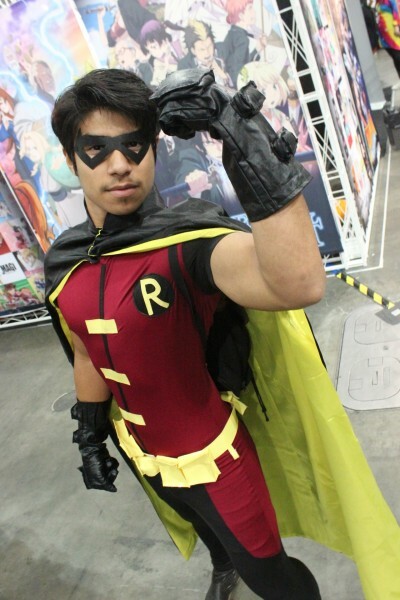 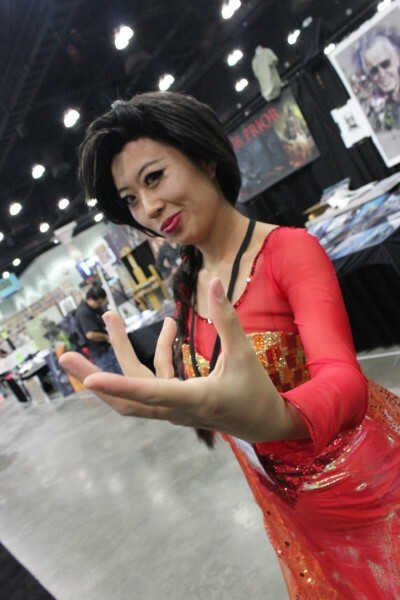 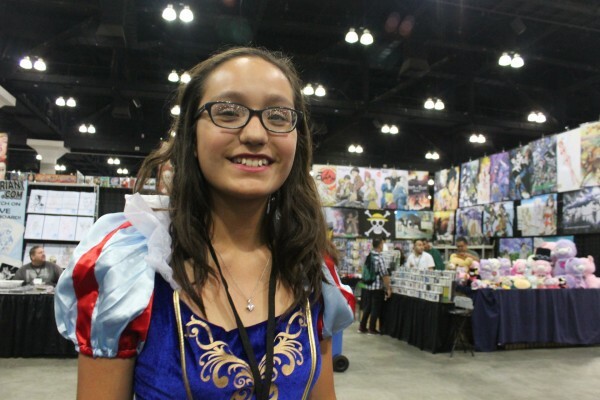 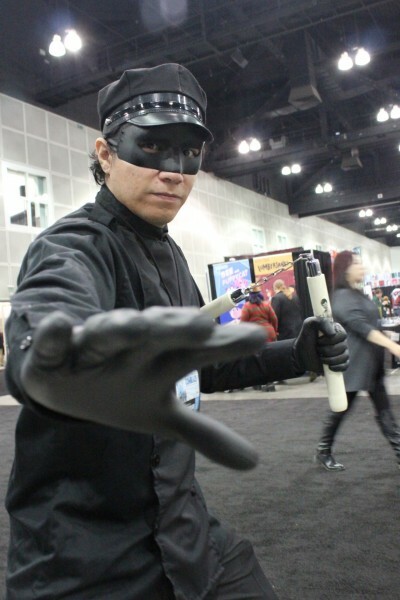 Comikaze Cosplay Pics: Day 2! 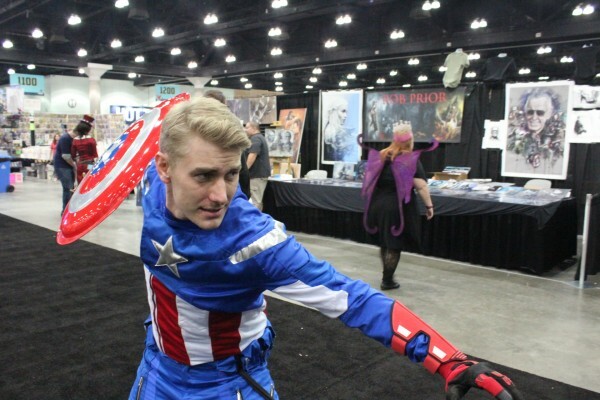 Leaked ‘Avengers: Age Of Ultron’ Clip!